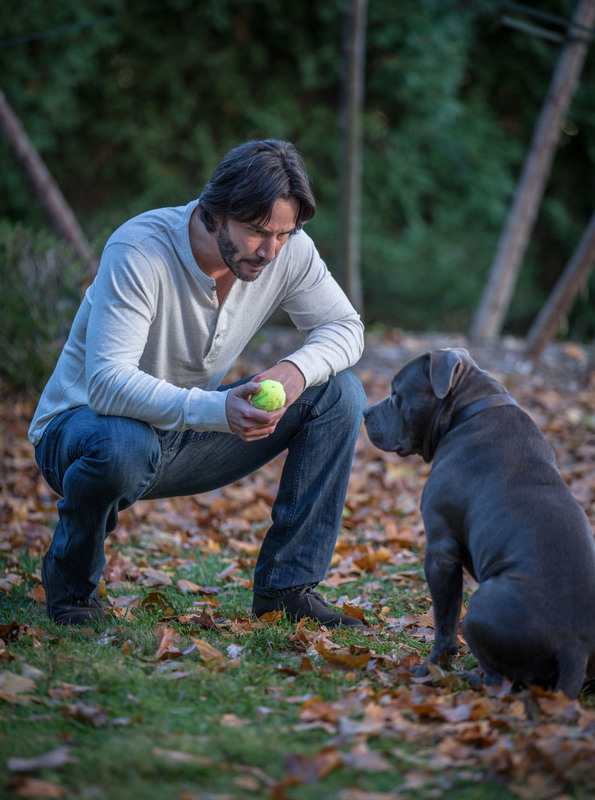 Lionsgate‘s Summit Entertainment has provided ComingSoon.net with a number of exclusive new John Wick: Chapter 2 photos featuring Keanu Reeves and more. Check them out in the gallery below! RELATED: The John Wick: Chapter 2 Trailer is Here! 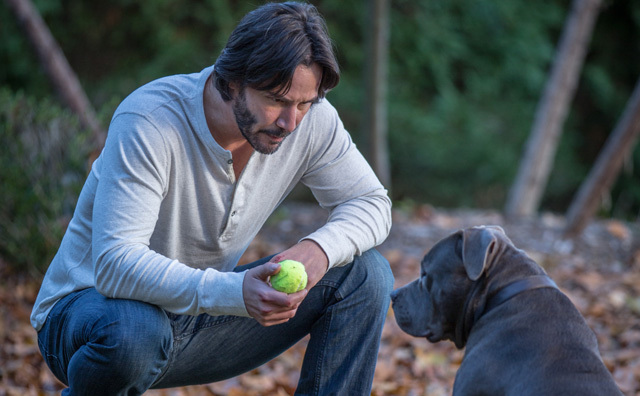 Are you planning to check out the John Wick sequel on the big screen? Let us know in the comments below and check back soon as we’ll be bringing you video interviews with the cast as well as a behind-the-scenes look at director Chad Stahelski’s 87Eleven Action Design!